It all starts in the vineyard! So our #vitichicks are essential to what ends up in the bottle. 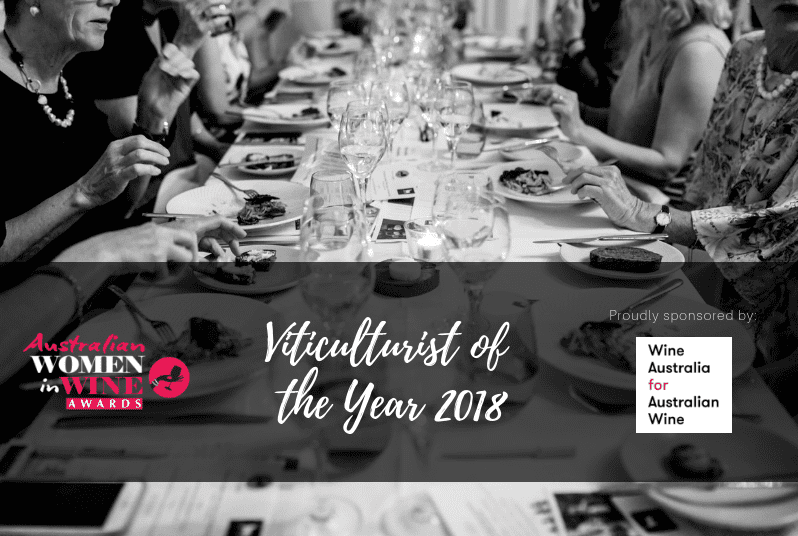 This award recognises a vineyard owner/winegrape grower who as a consultant, employee, Managing Director or CEO has made an outstanding contribution to the Australian wine grape growing industry. 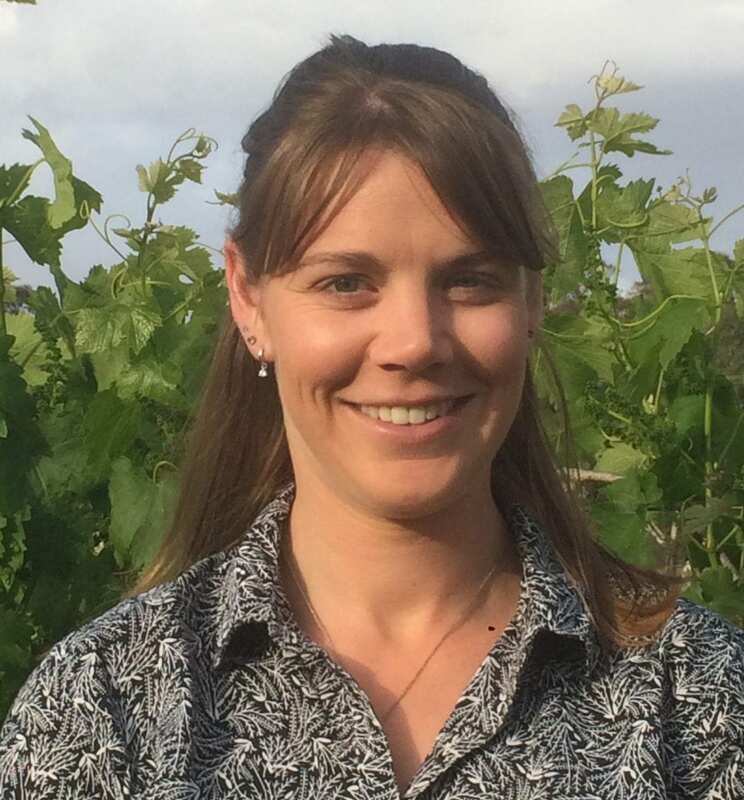 Amanda Mader’s Vine Scout business was created in the Barossa Valley in 2016 after she sought expressions of interest in a Vineyard Pest and Disease Monitoring Service. 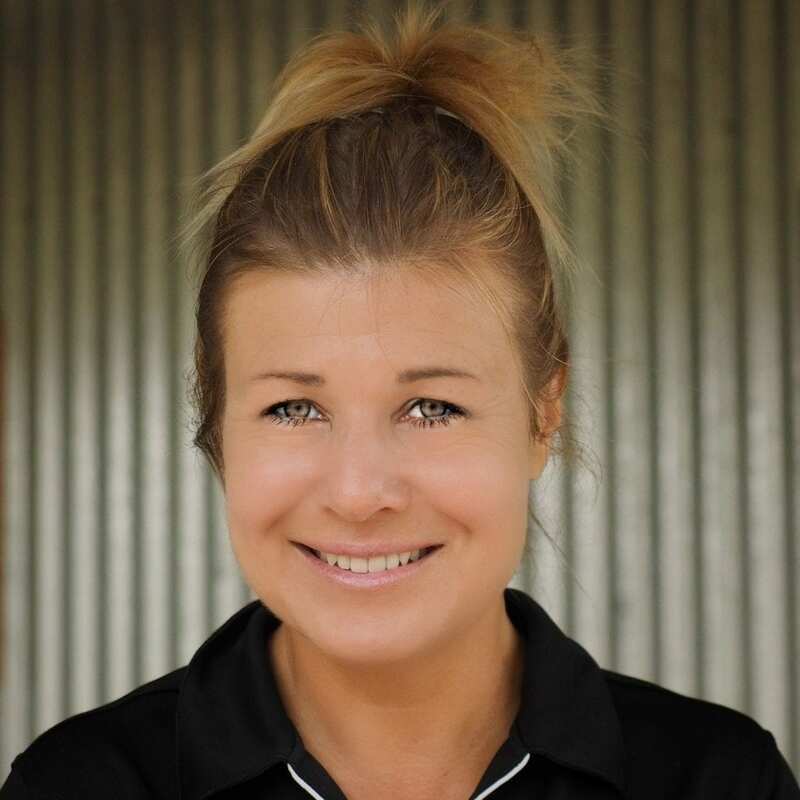 What started as a viticultural-tech support service has expanded to include services in integrated pest management planning, nutrition programs and vineyard mapping, amongst others. However, it is the challenges involved in ensuring the on-going health of premium cabernet sauvignon vineyards, that now takes up much of her time. Vineyard diseases and a shorter working life span of 25 years mean many vines are dying or being ripped out. Trial work is underway to assess the role of nutrition to enhance the life span and yielding capabilities of the grape. Amanda’s trial work looks to conserve and nurture longevity of some of the Barossa’s best cabernet vines. One viticulturist, 1500 hectares of vines across 150-plus separate blocks and six sites in the Riverland . . . that’s the daily office for Nicole Pitman. 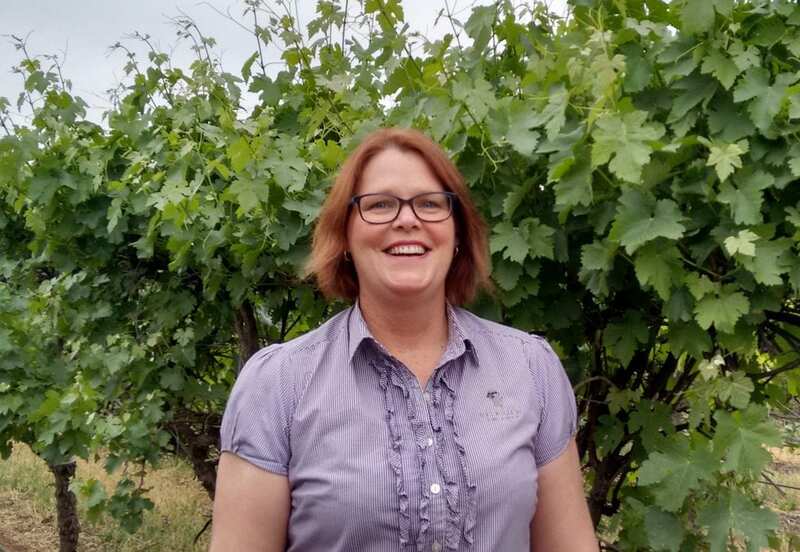 Over the last four years Kingston Vineyards’ rapid expansion has meant that she has had to implement systems to track and measure operations across all the company’s vineyards. Size takes on a whole new perspective in her work: during harvest she co-ordinates samples and yield data which at the peak times means sampling 50 patches in any one day. Harvest duties also include yield mapping which involves matching each truck load to each harvester which can be a maximum of 1000 tonnes of fruit per day or 50+ trucks across all sites.